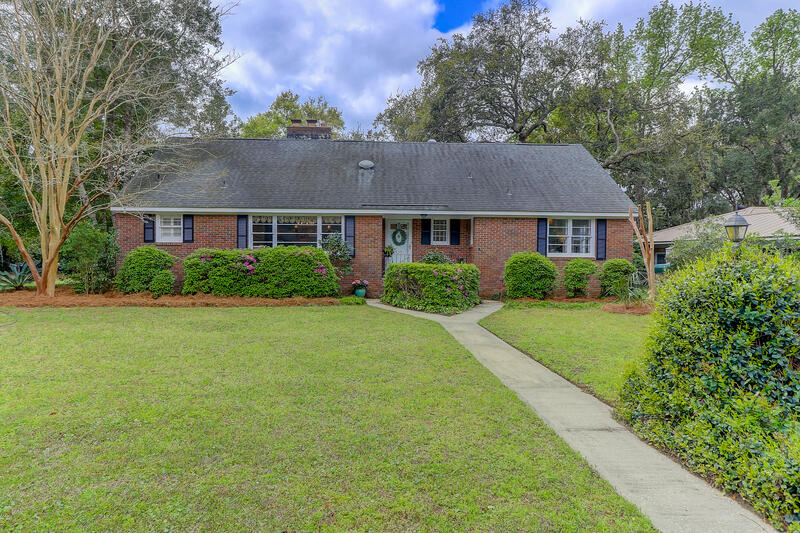 MOTIVATED SELLERS!! 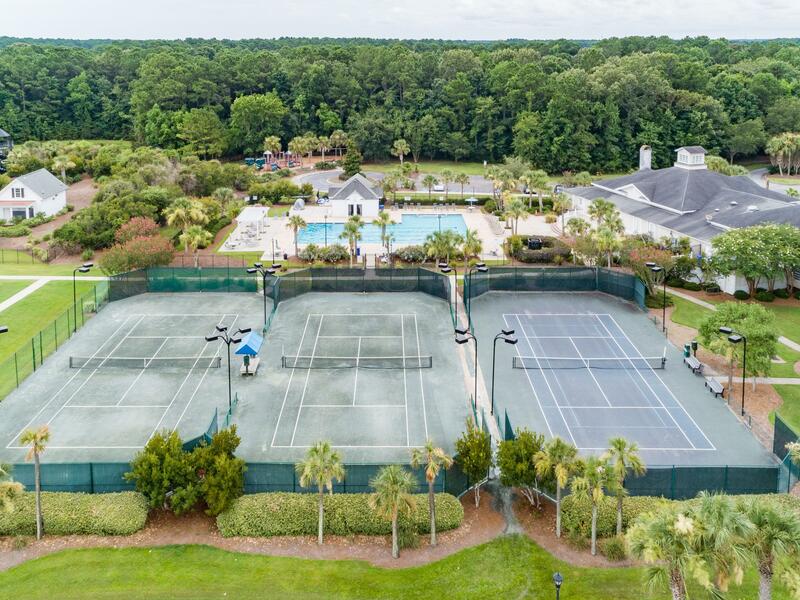 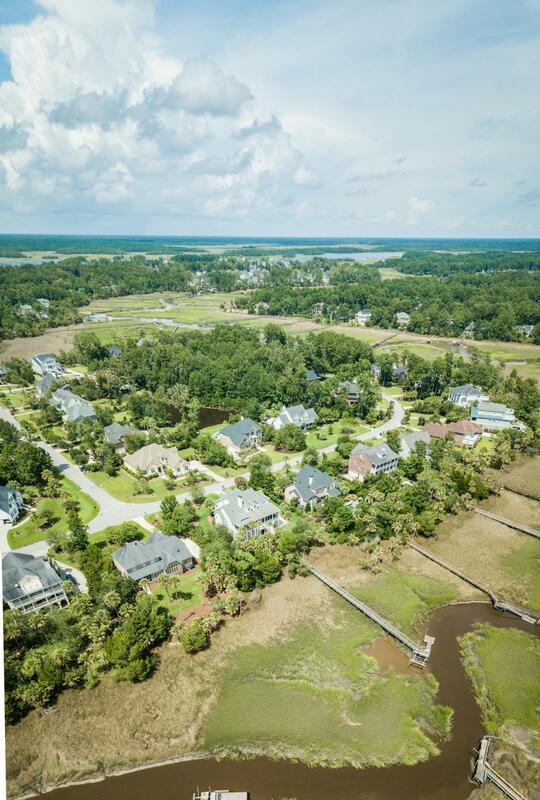 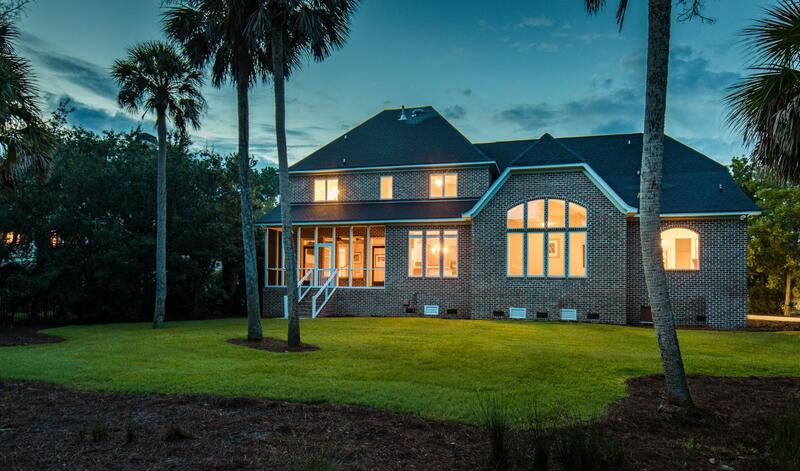 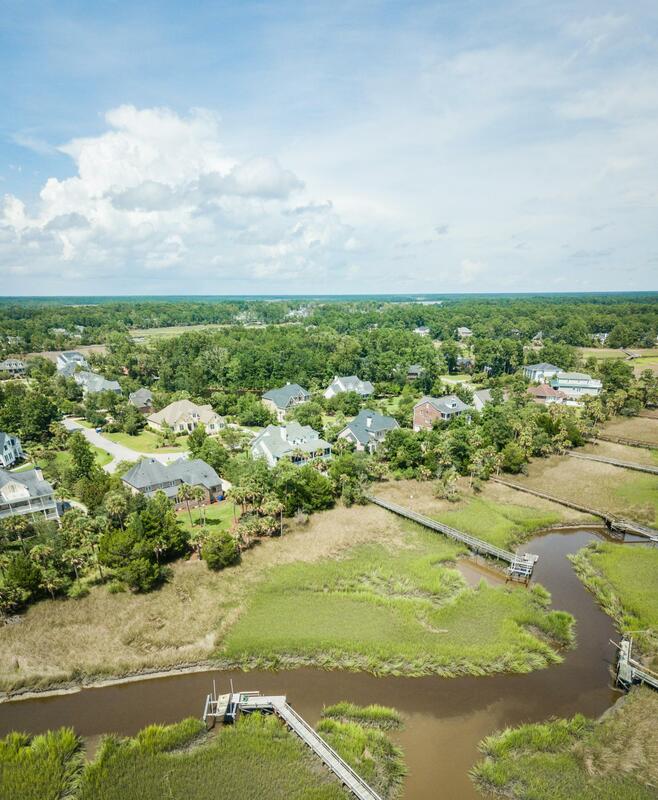 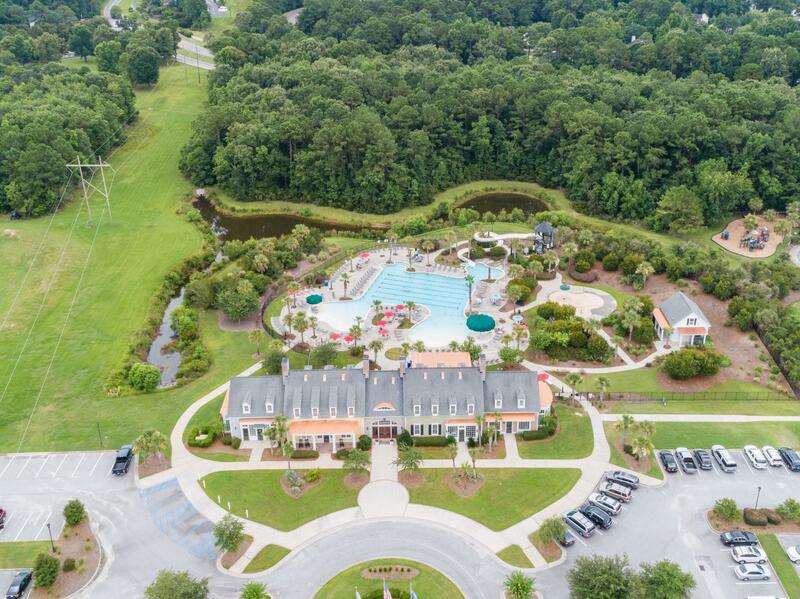 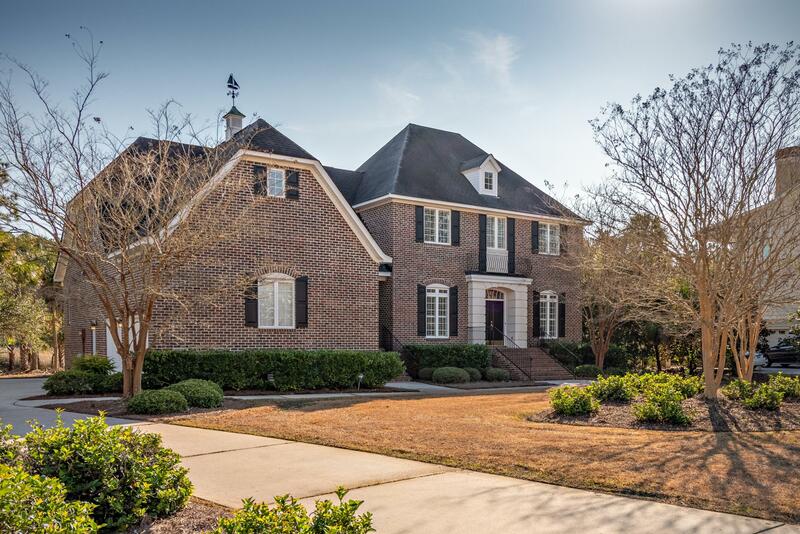 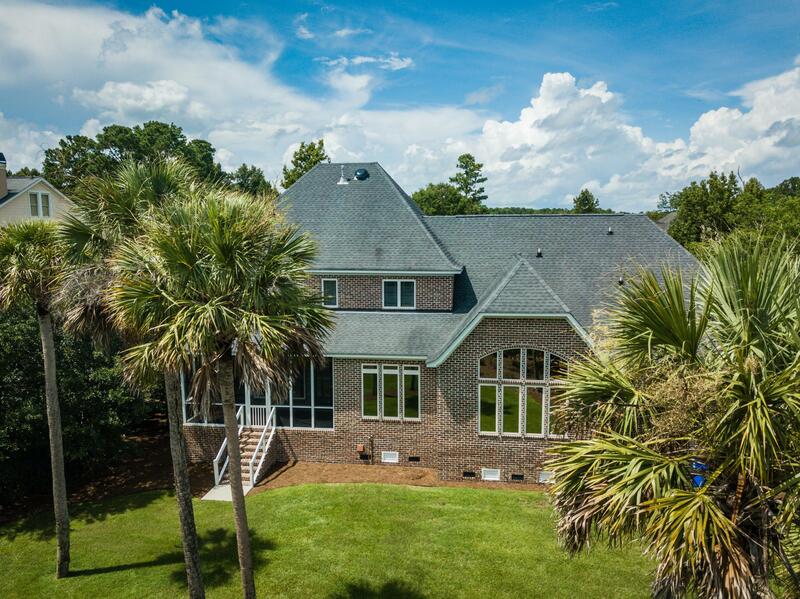 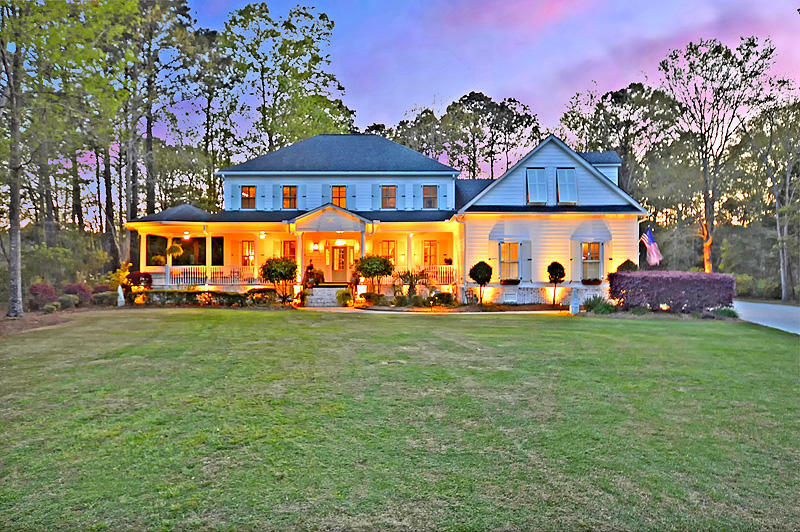 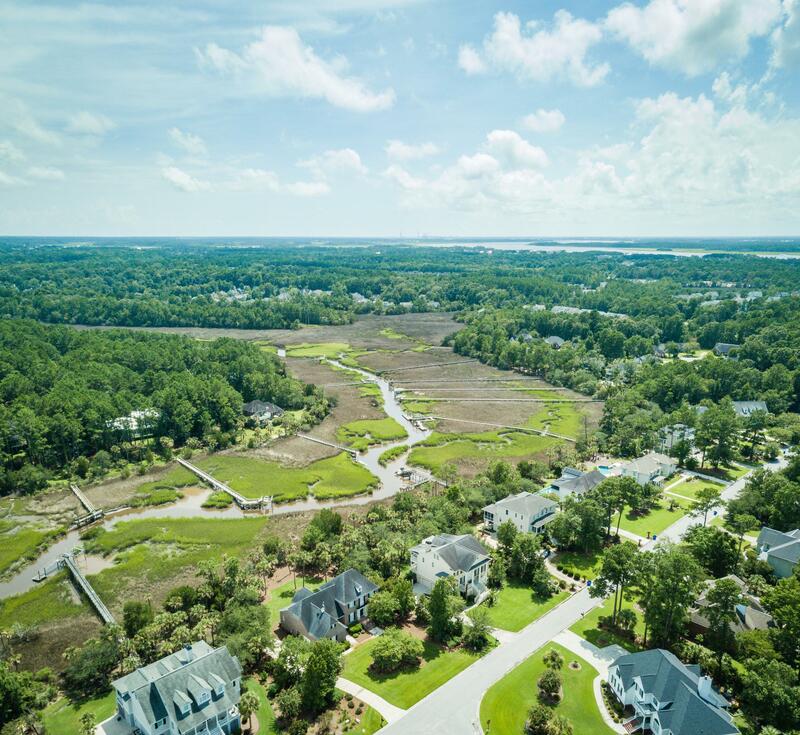 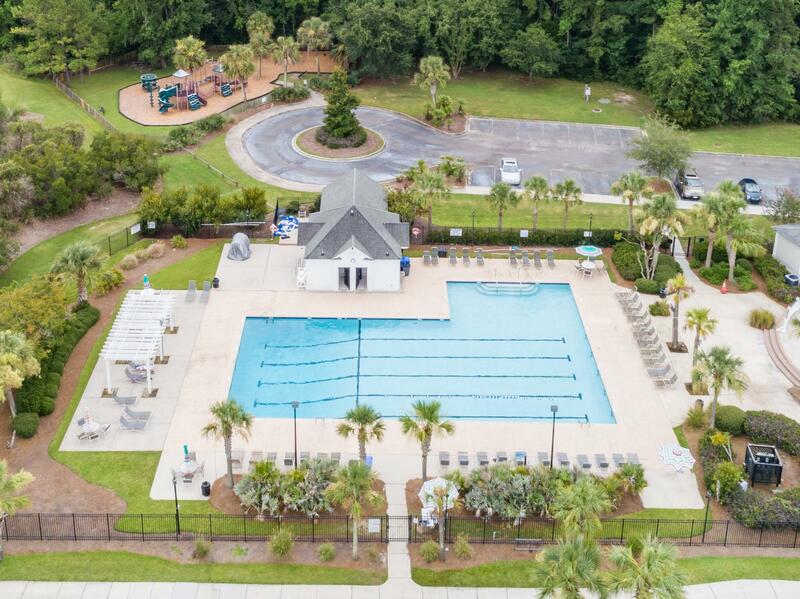 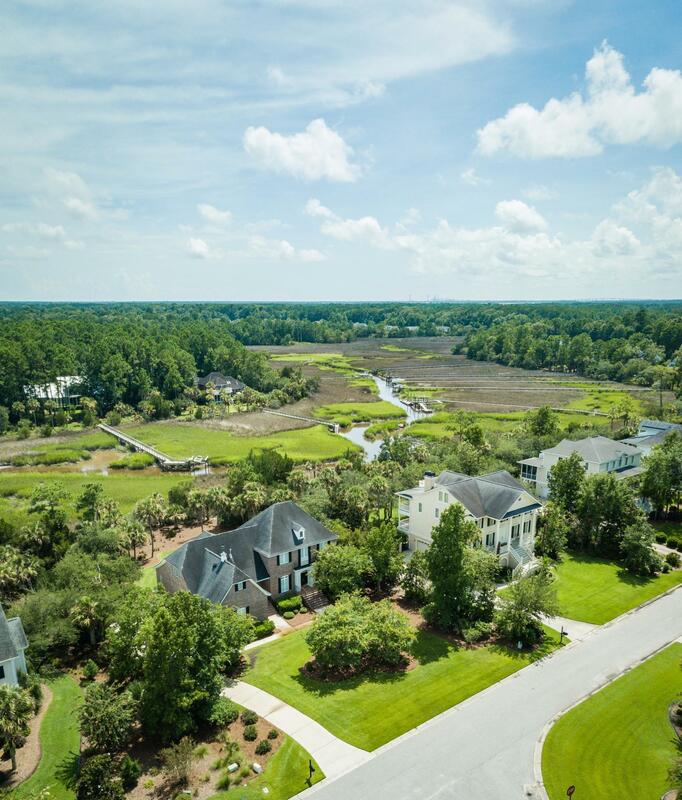 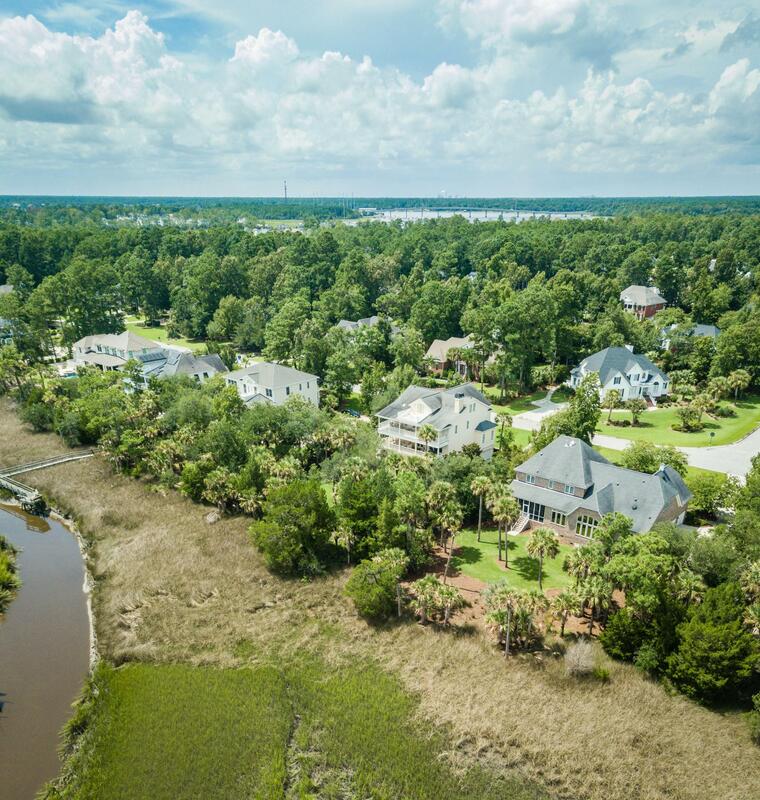 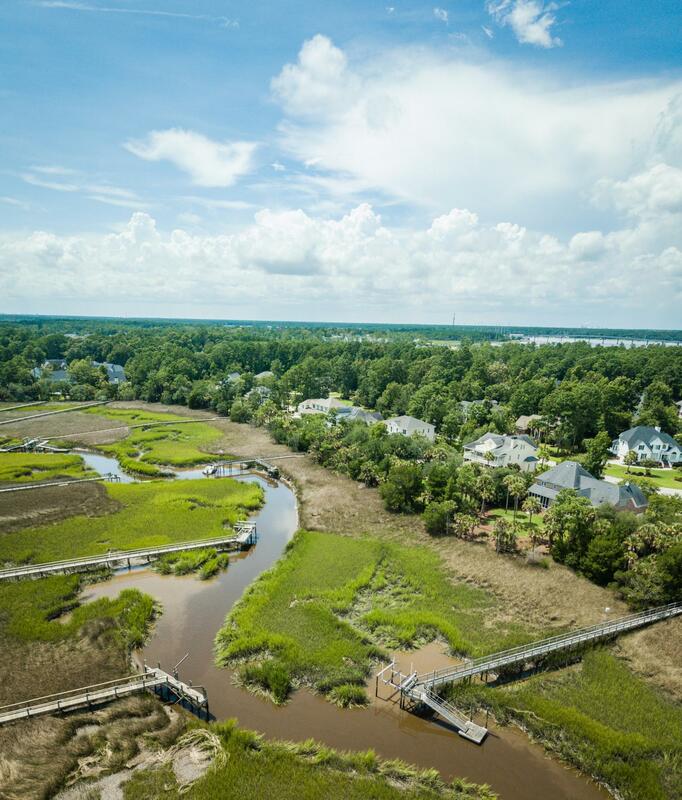 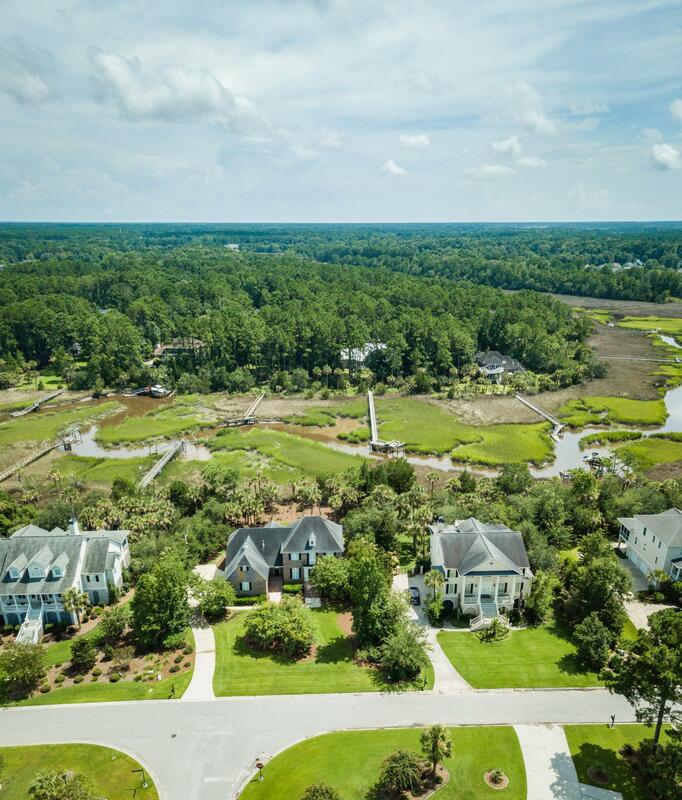 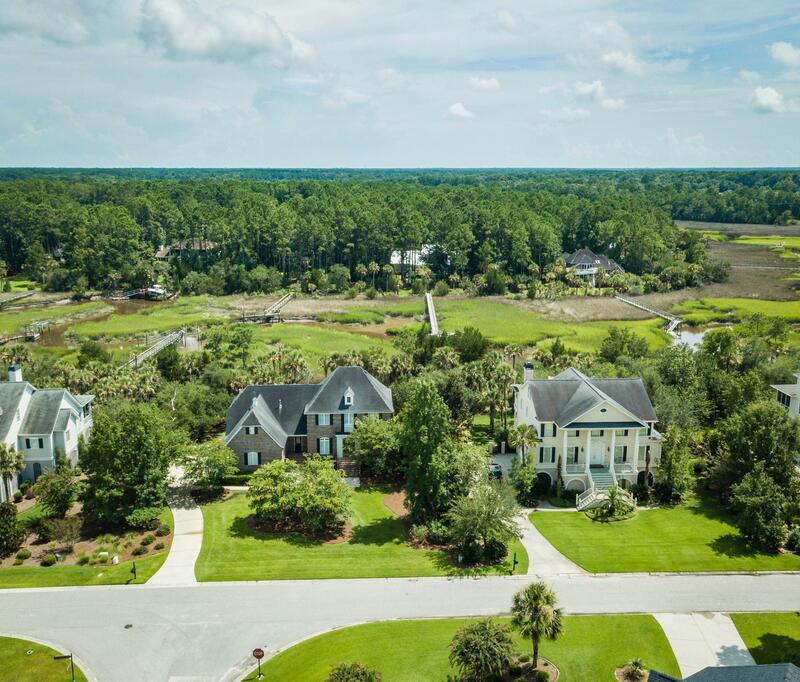 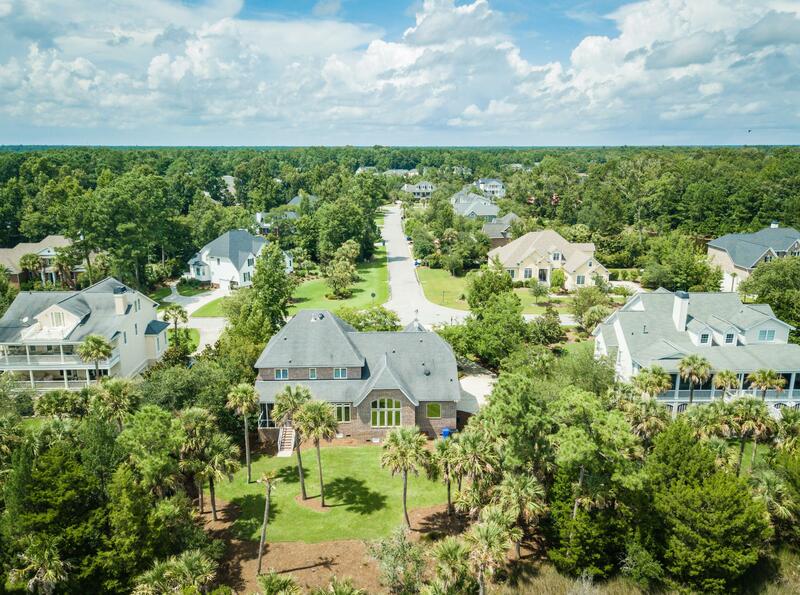 Immaculate, custom built, classic Georgian style brick home on tidal creek behind the gates of Dunes West with 2 true master bedrooms! 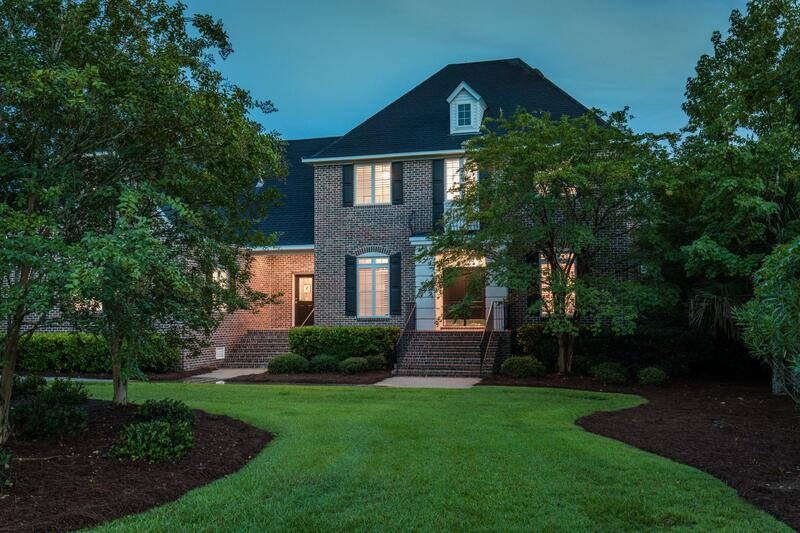 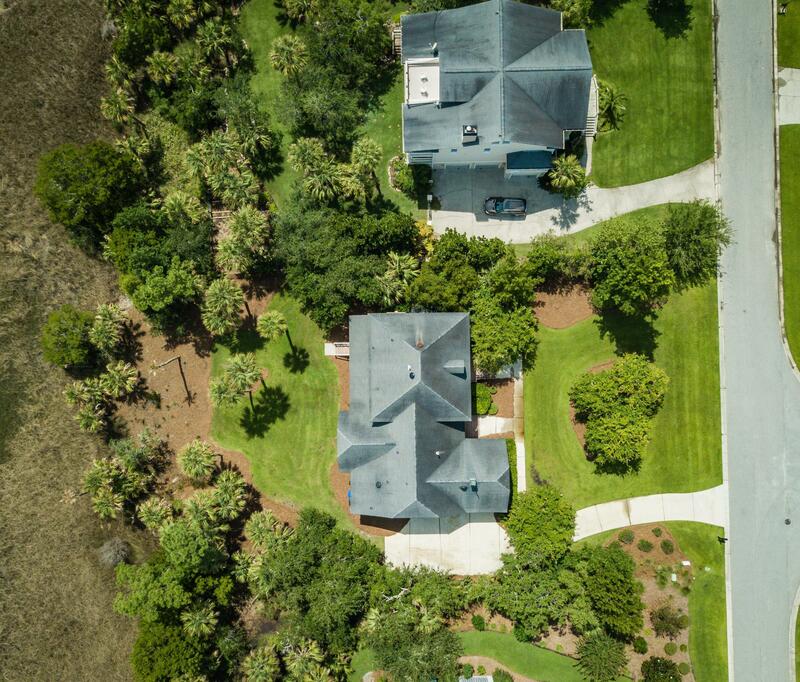 This 4 bedroom, 3.5 bath home sits on a large, private, beautifully landscaped lot with stunning views overlooking Wagner Creek with a shared dock corridor. 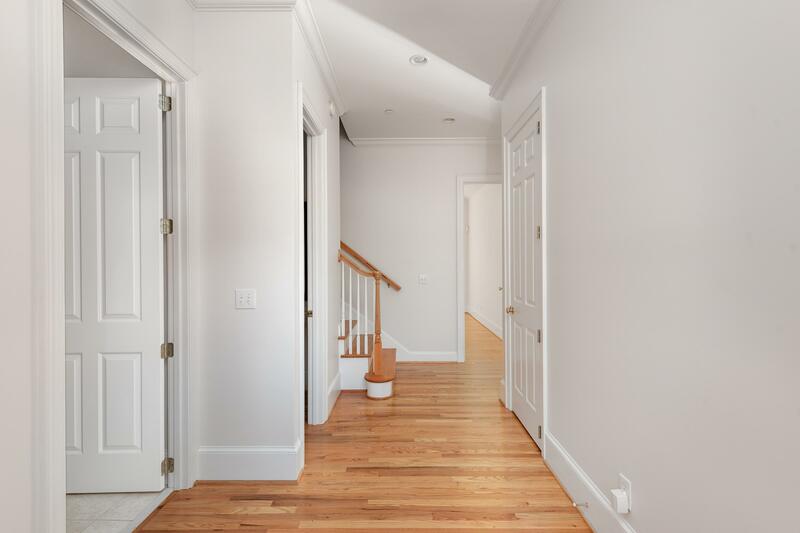 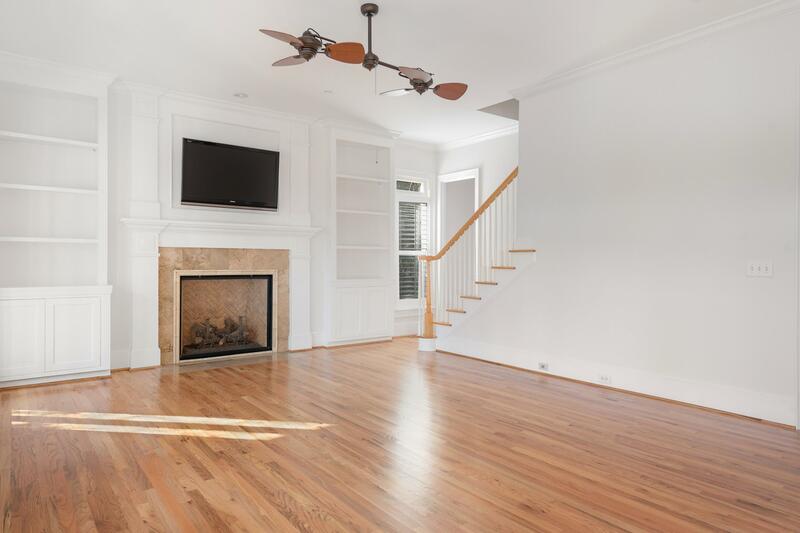 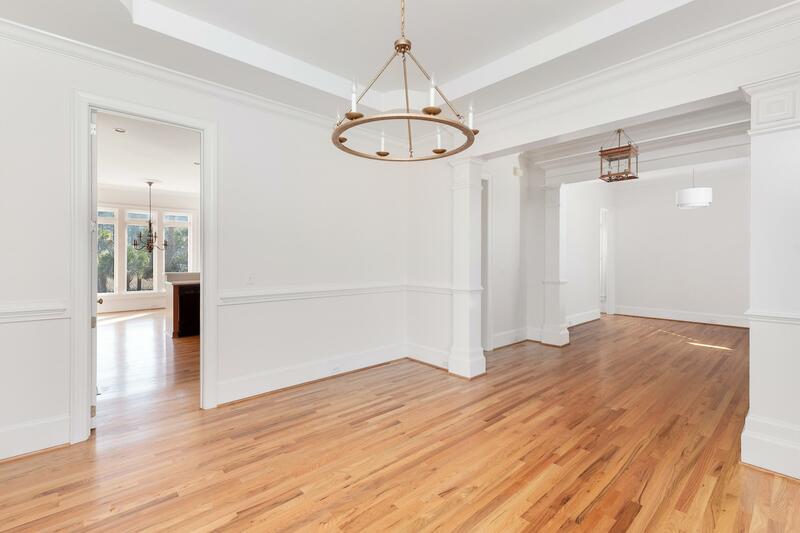 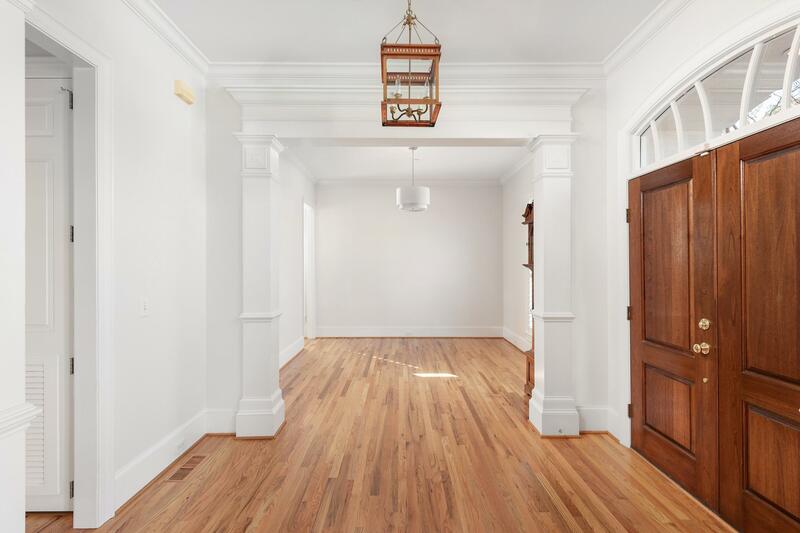 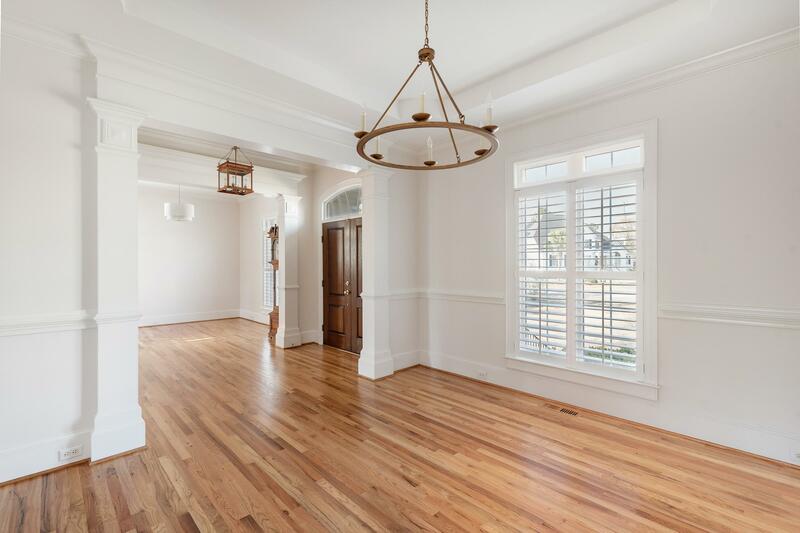 Enter the home through the foyer and note the large moldings, custom lighting, and beautiful site-finished oak hardwood floors that appear throughout the downstairs. 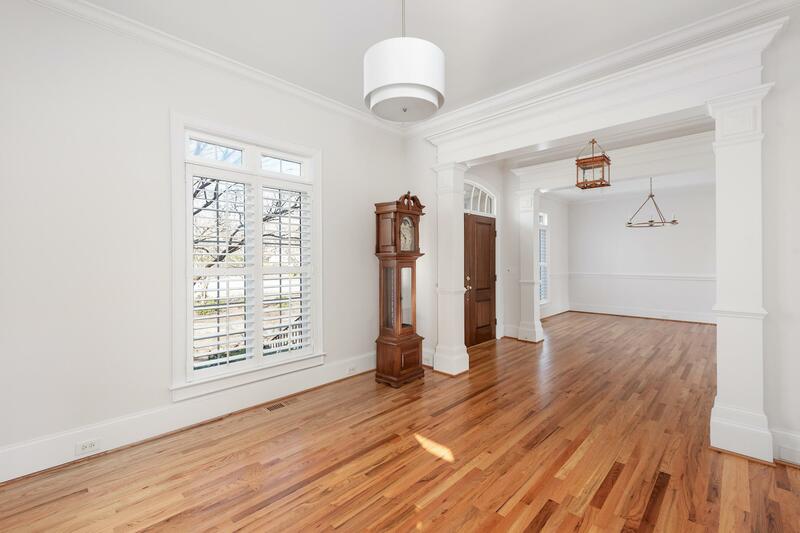 To your right is the formal living room and to the left is the dining room. 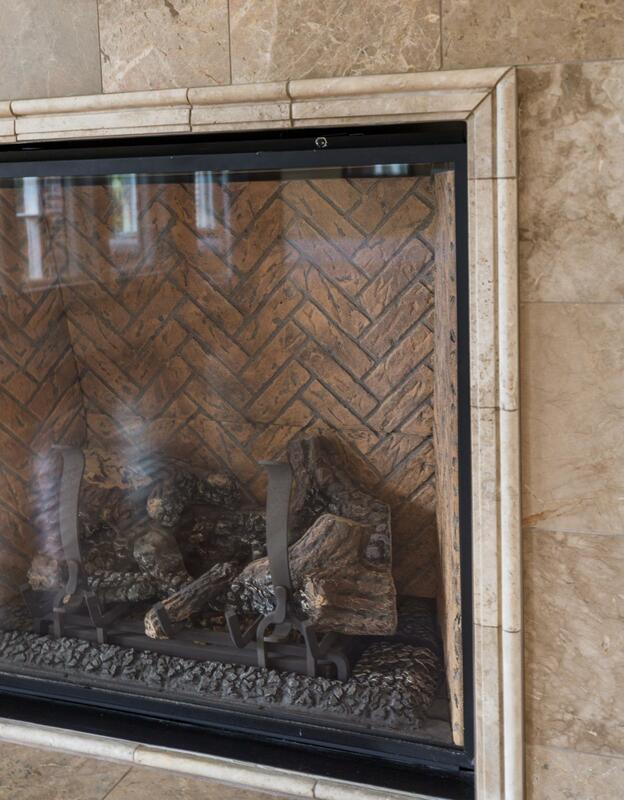 Beyond the entryway you'll enter the great room, which features a fireplace with gas logs, tile surround, and built-in shelves and cabinets on either side. 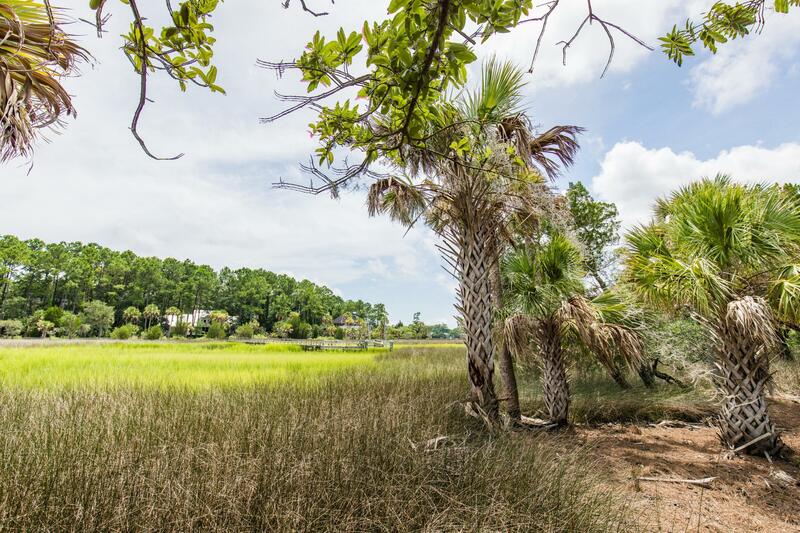 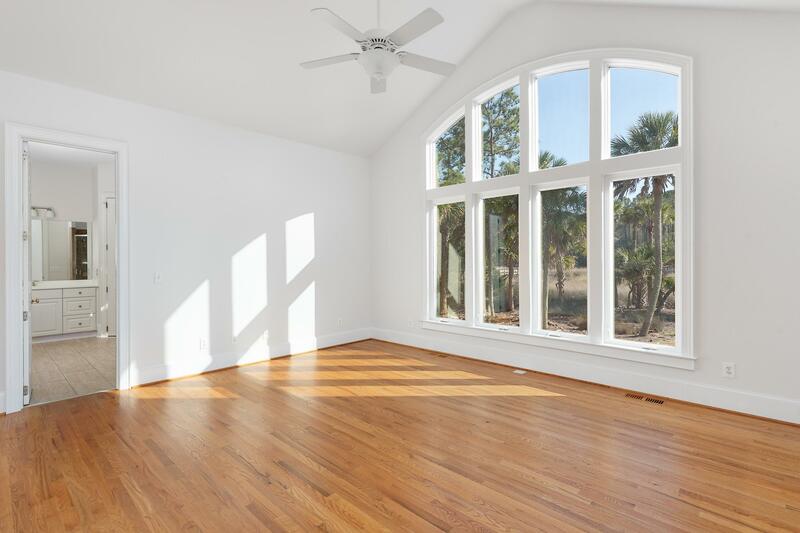 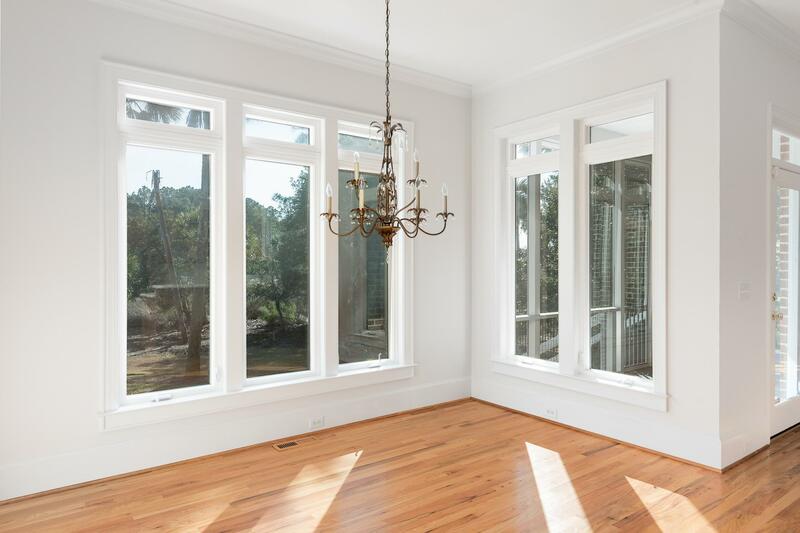 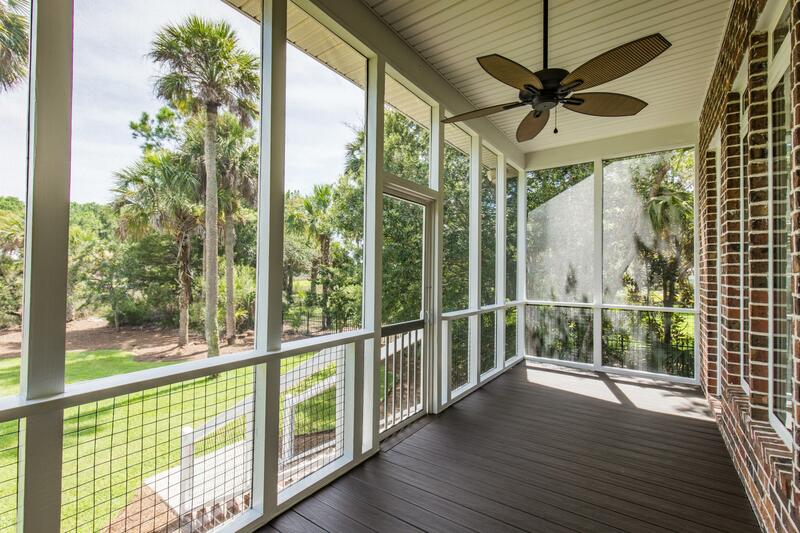 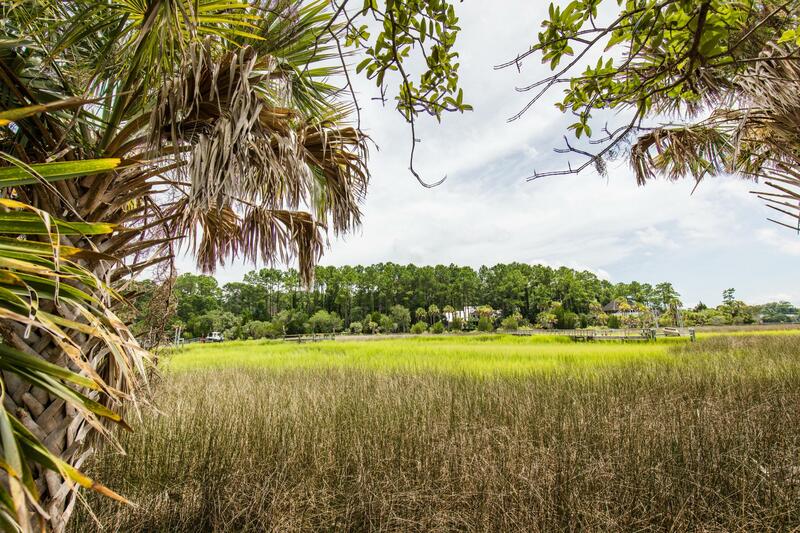 Floor-to-ceiling windows offer amazing views of the beautiful back yard, marsh and creek, and 2 full-light glass doors to access the screened porch. 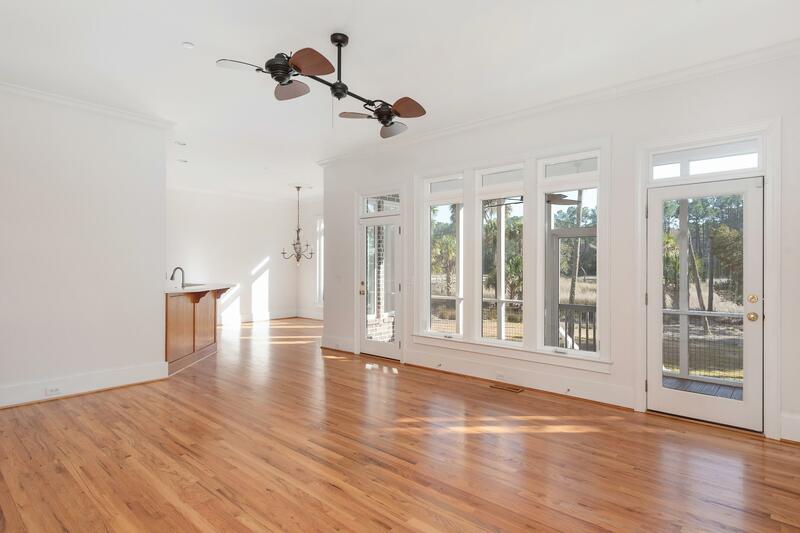 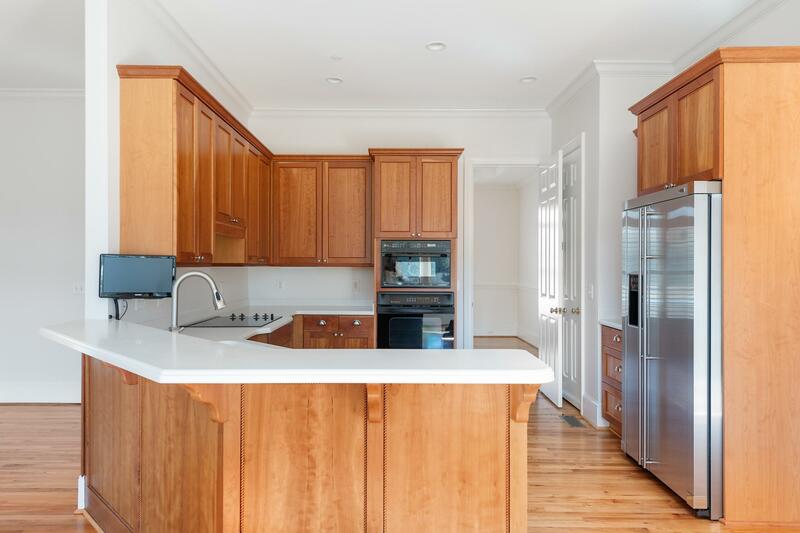 The great room is open to the the large kitchen with custom cabinetry and solid surface countertops and the eat-in kitchen area that also overlooks the back yard. 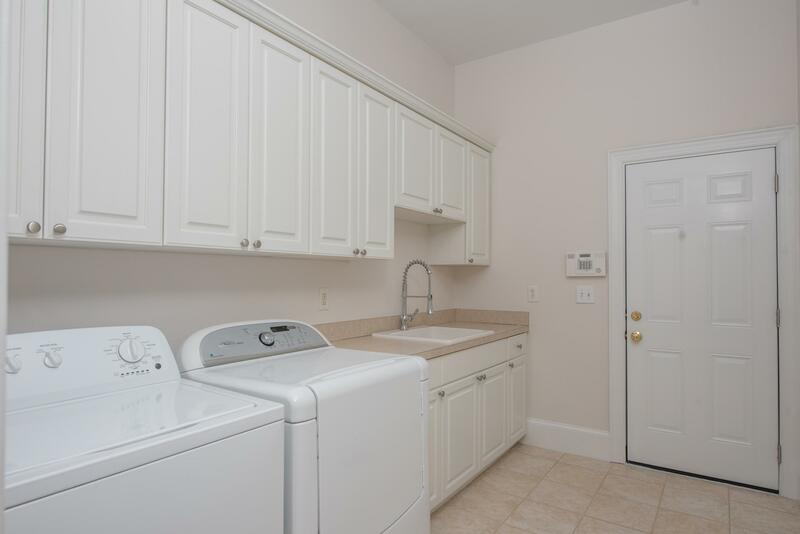 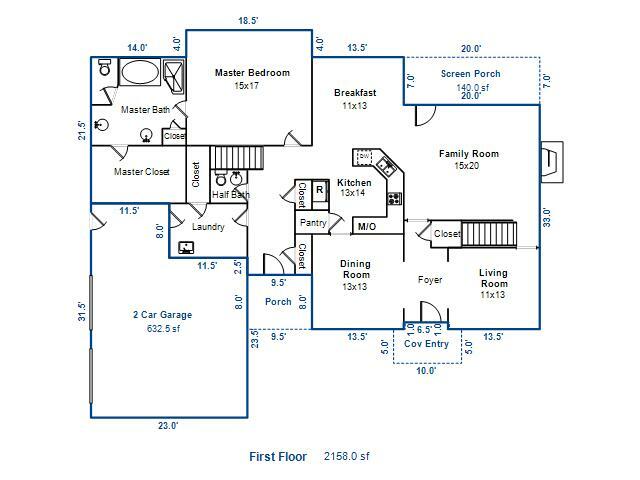 Off of the kitchen are a side entryway, pantry, guest powder, back stairwell, laundry room, and large storage closet. 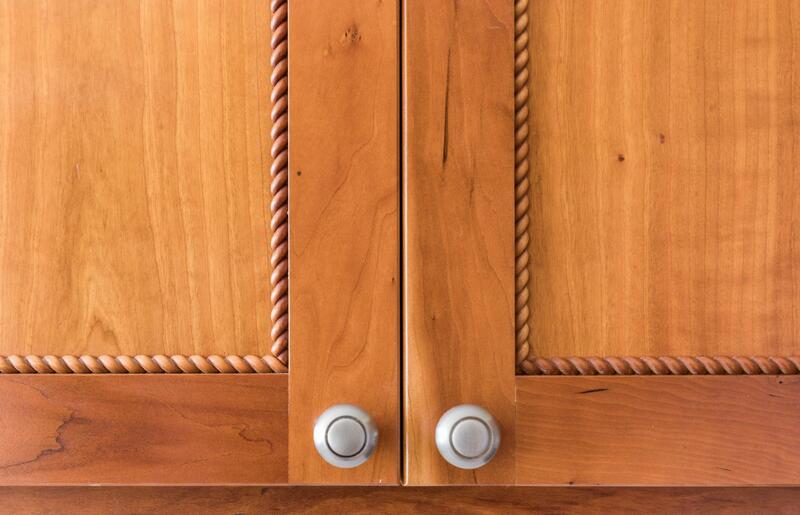 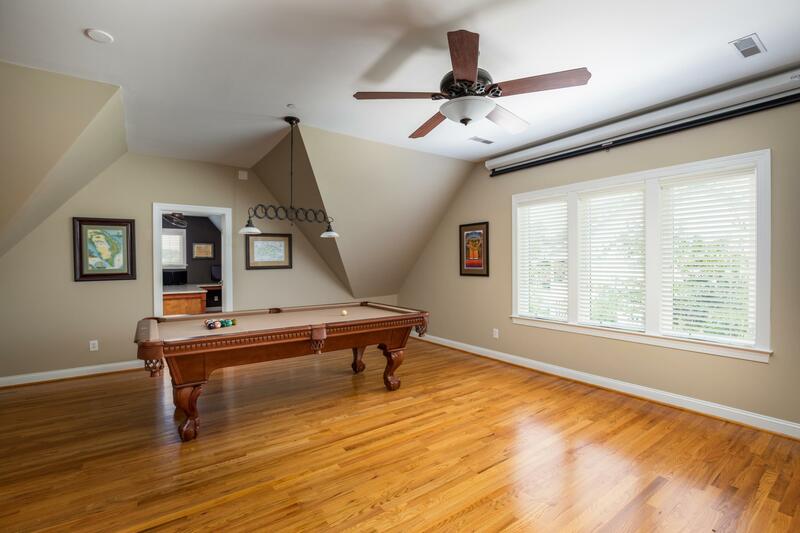 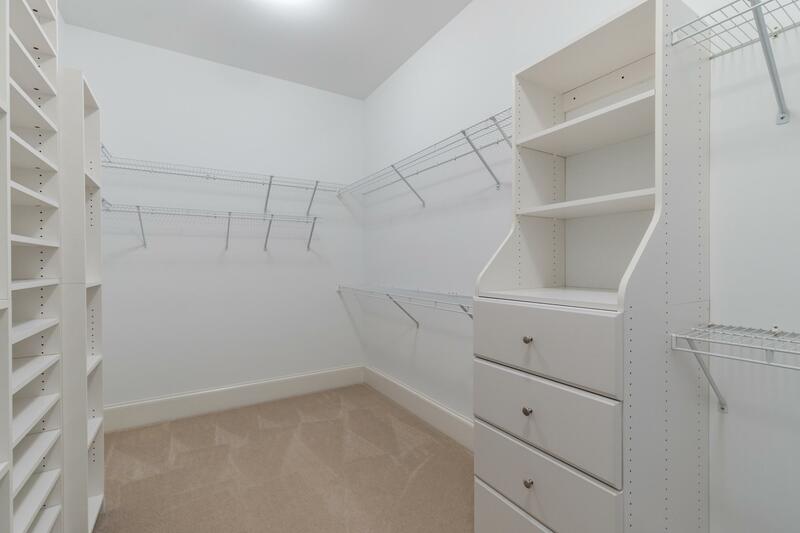 There is more than ample storage, attic, and closet space throughout the house. 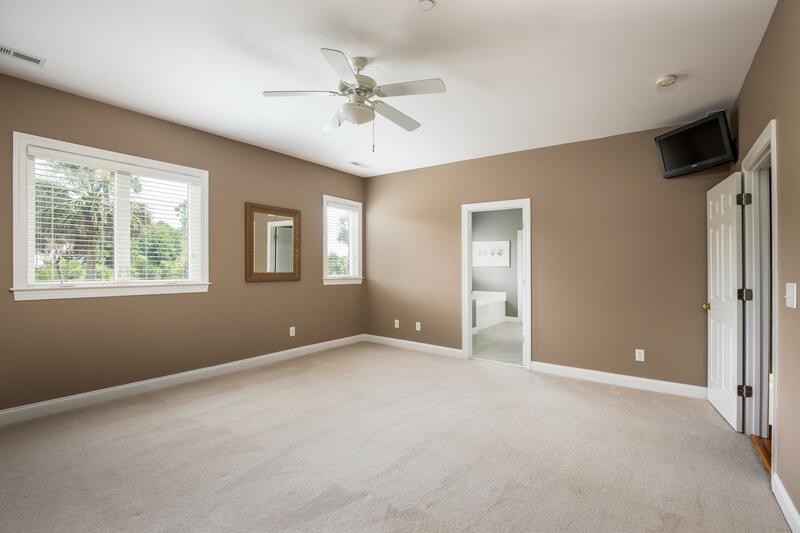 This home has two true master suites -- one down and one up. 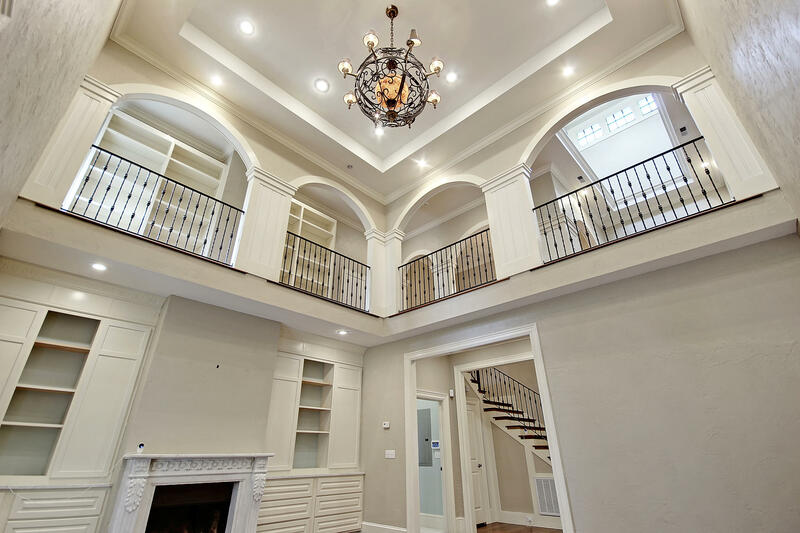 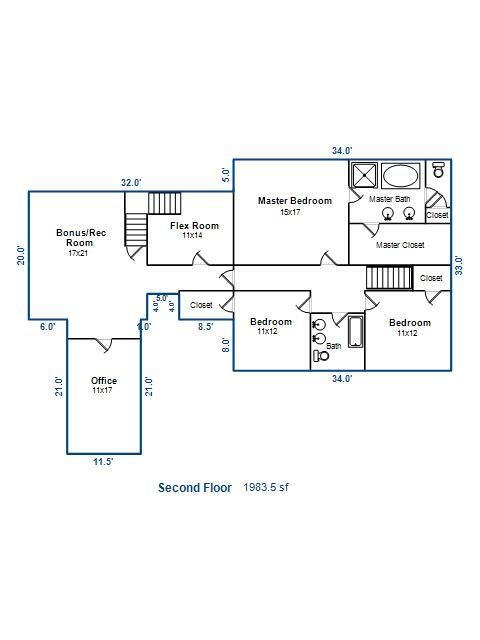 Two sets of stairs lead to the rooms upstairs, which include the second master suite; 2 additional generously sized bedrooms; a huge bonus room with built-in shelving that can be used as a media or game room; and a large private custom office with built-in desks and storage. 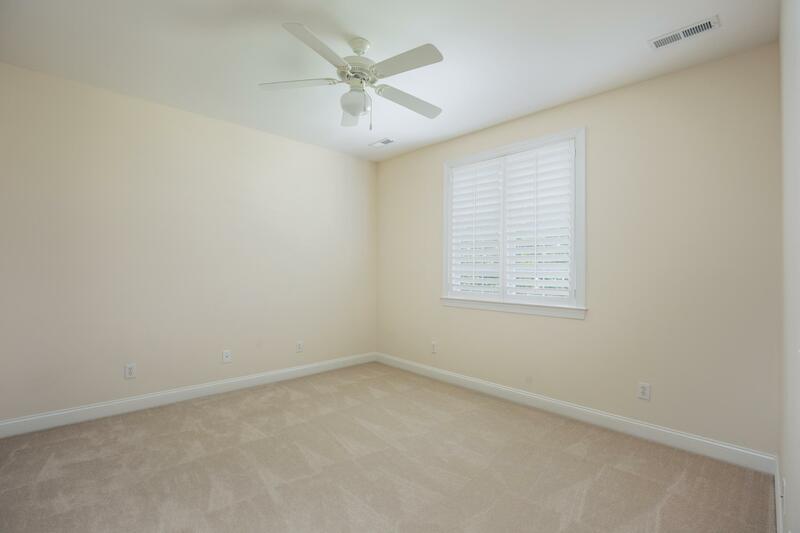 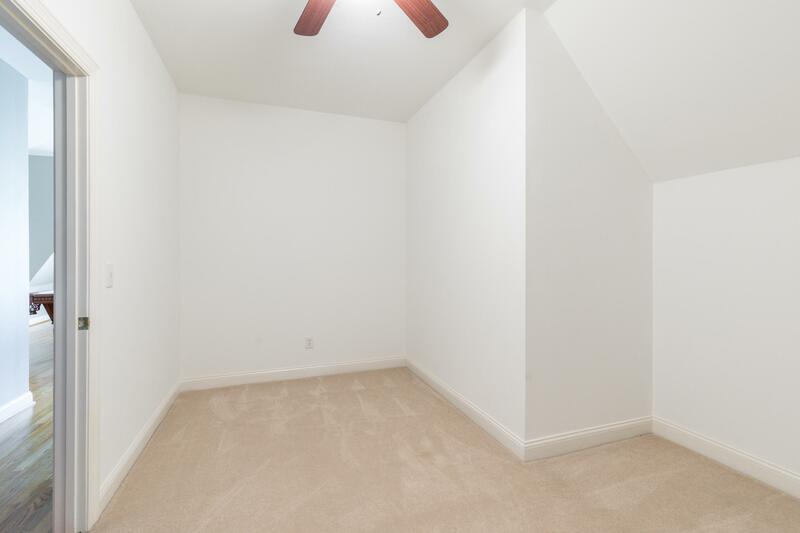 (This room could also be used as a 5th bedroom if desired. 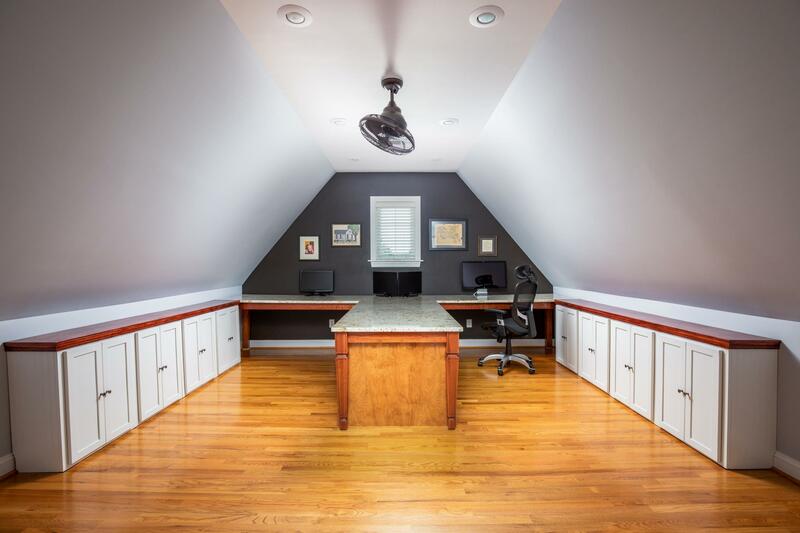 The desk and storage can be easily removed.) 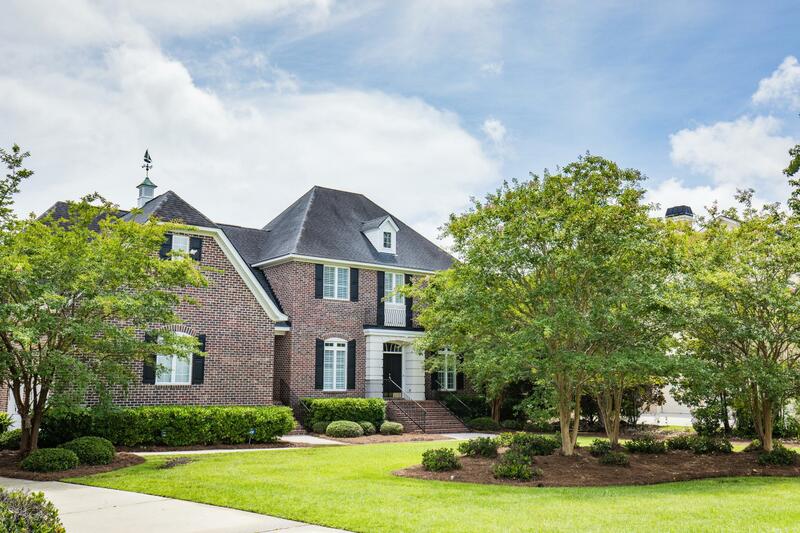 Other features of the home include an interior fire protection system (whole house sprinkler system), UV protection on windows in master bedroom/bath and kitchen, 2 HVAC units (approx 5 years old), lawn irrigation, and wrought iron hand rails on stairs to front stoop. 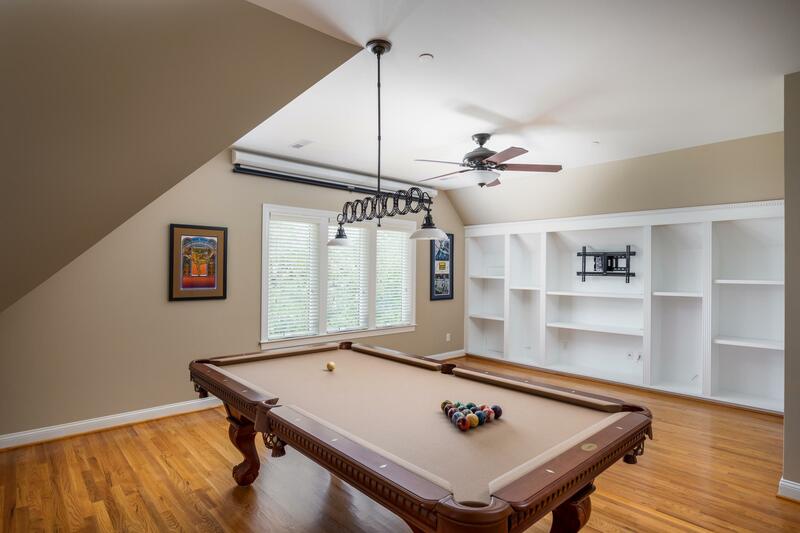 TV's, pool table and pool equipment convey. 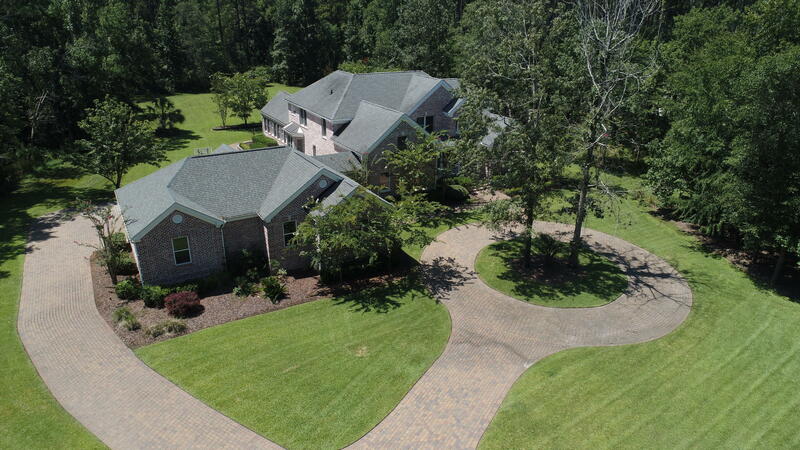 This is a one owner home, custom built by J.D. 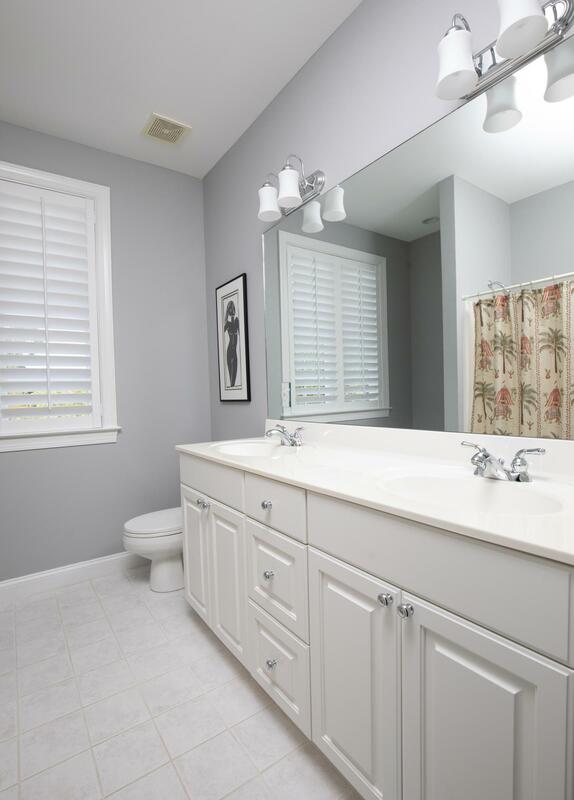 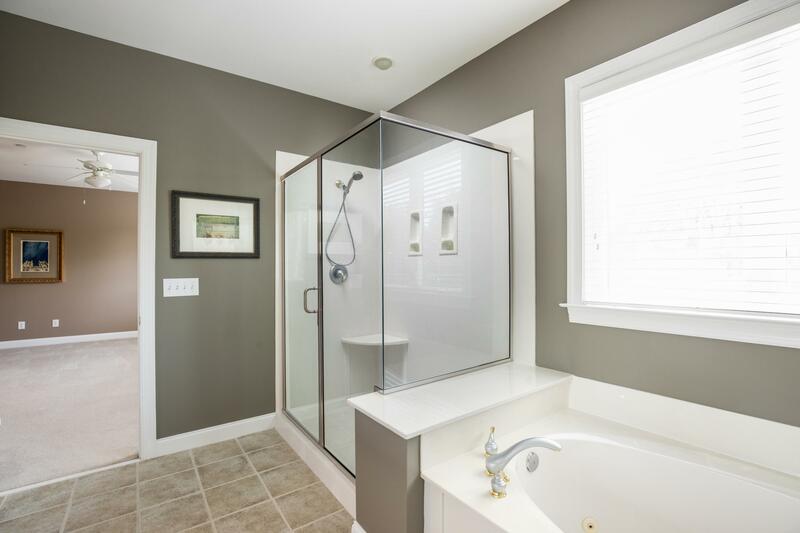 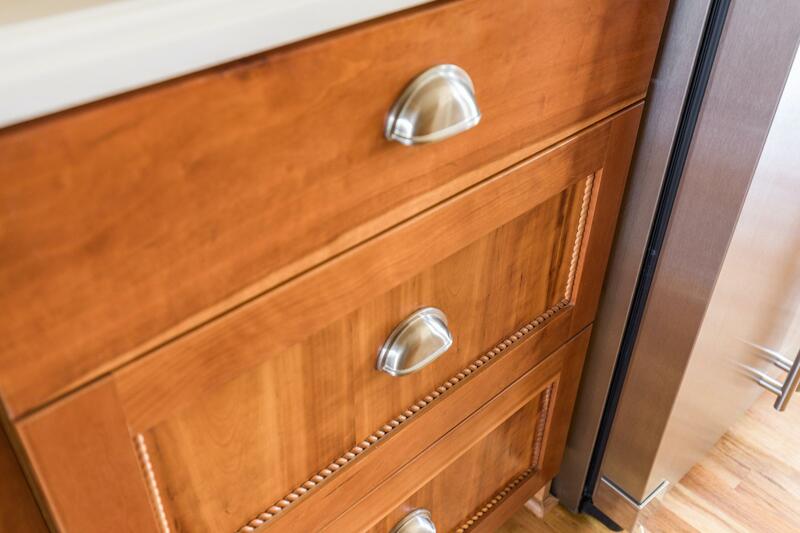 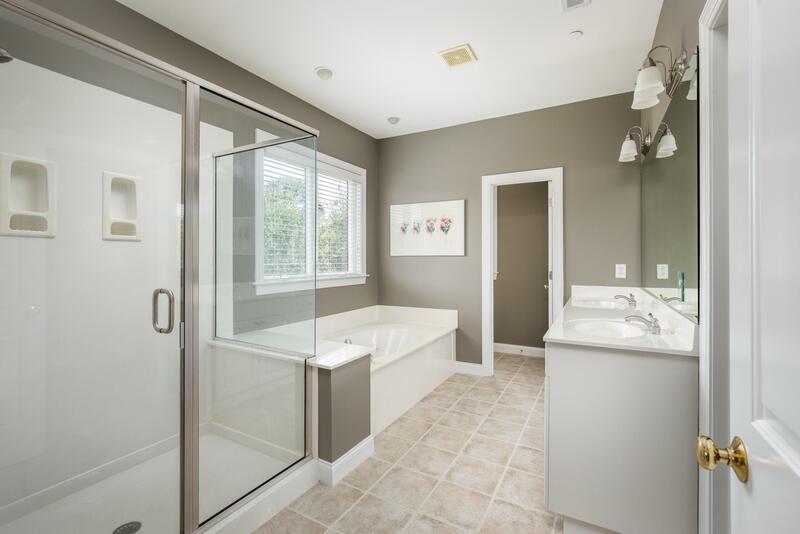 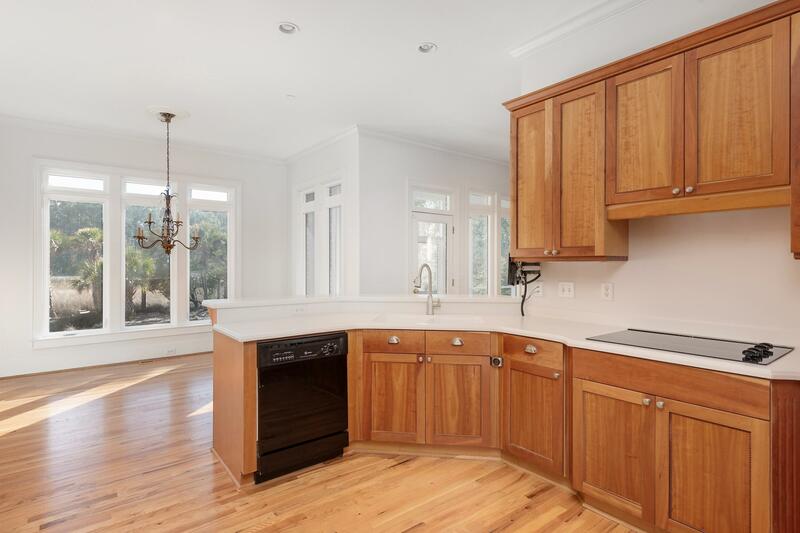 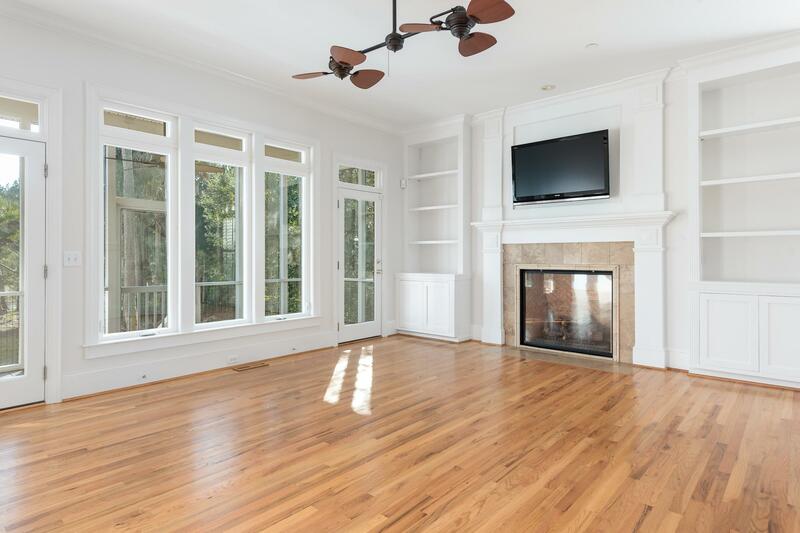 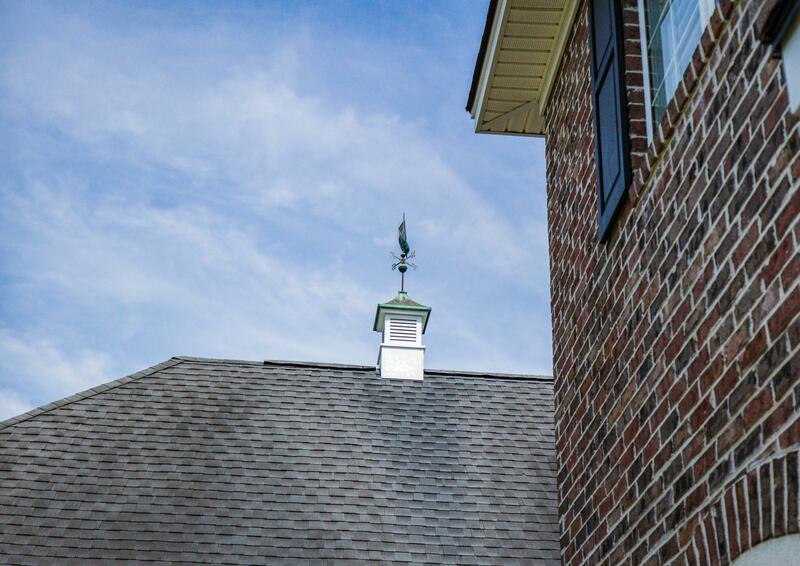 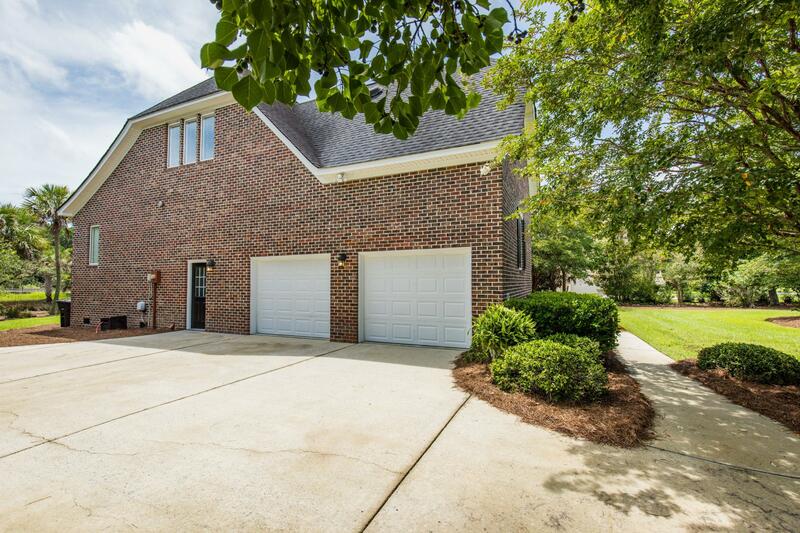 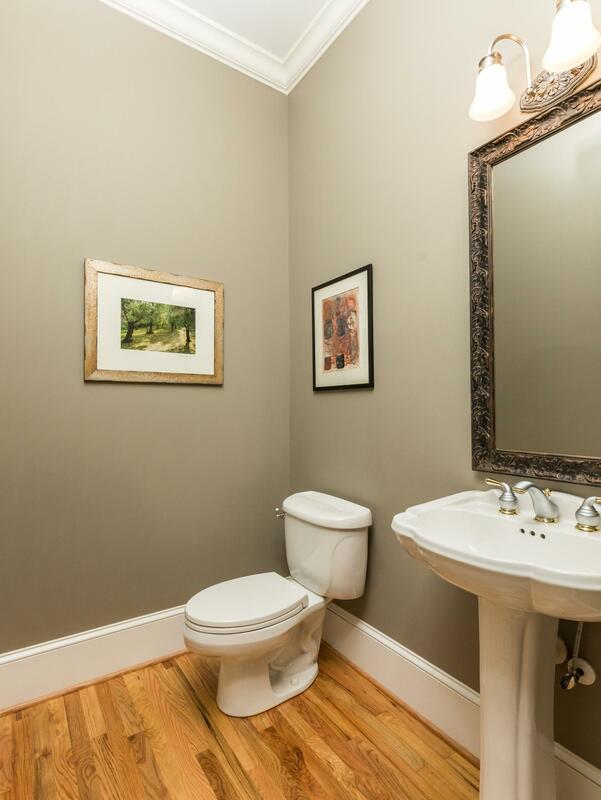 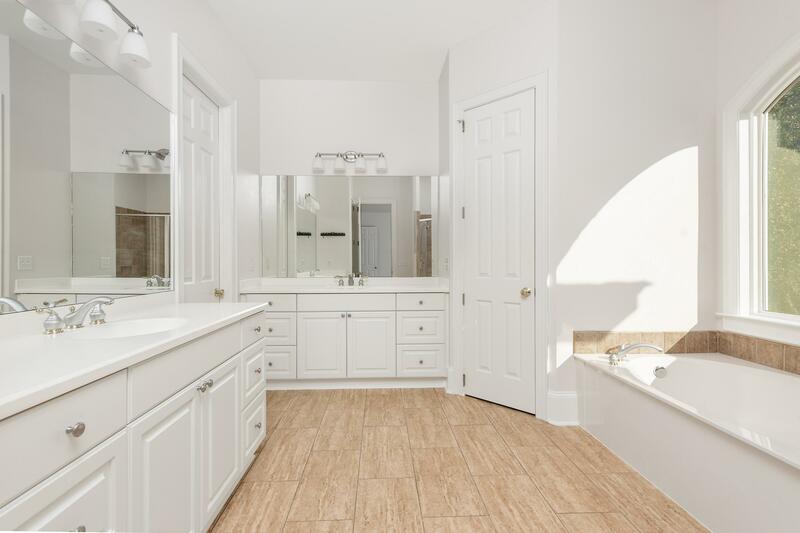 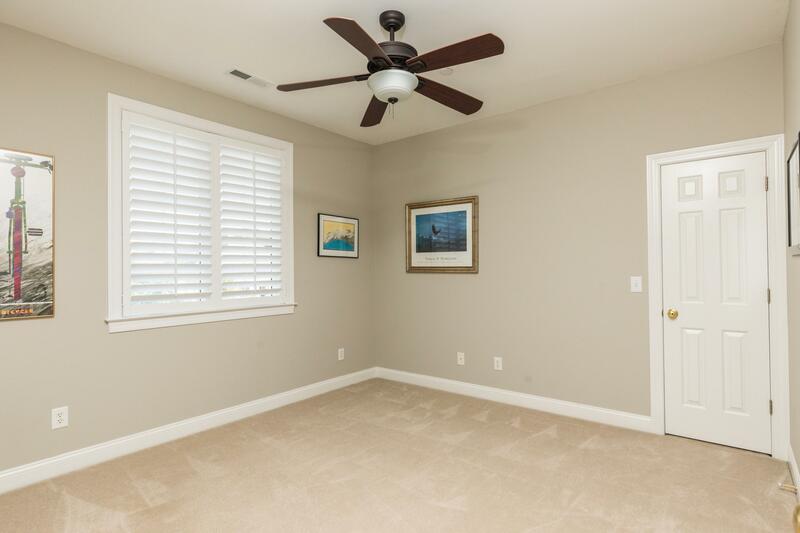 Smith Custom Homes, that has been impeccably maintained and gently lived in. 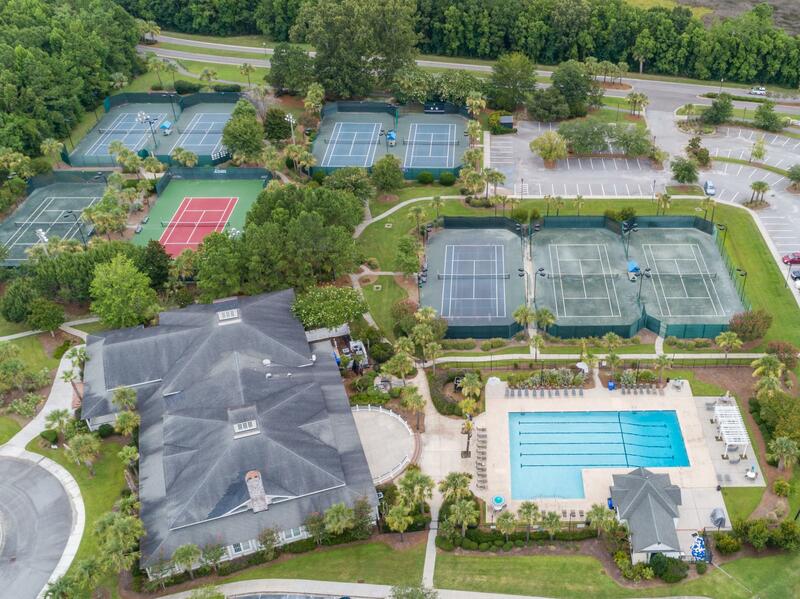 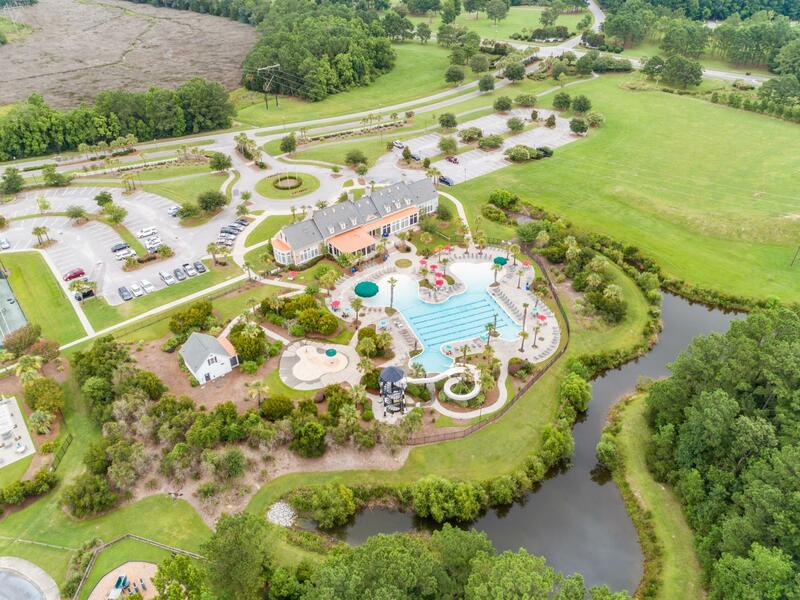 Dunes West amenities are unparalleled!